Have you always wanted to write a bestselling book? If you have ever wanted to try your hand at writing fiction, started a novel, written a short story, or even completed a manuscript – only to find that it lacks that certain something, then this is the book for you. 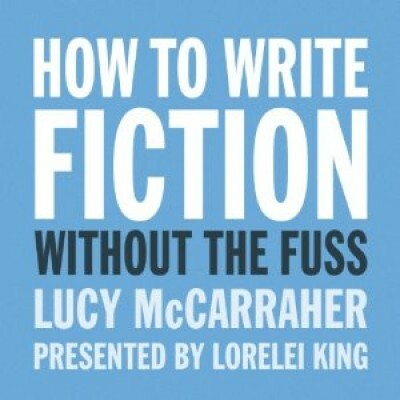 How To Write Fiction Without The Fuss takes you through all aspects of the craft of fiction writing and gives you a clear understanding of the fundamentals, along with tools and tips to enhance your writing skills. Loved recording this title - mostly because I learned so much about writing!